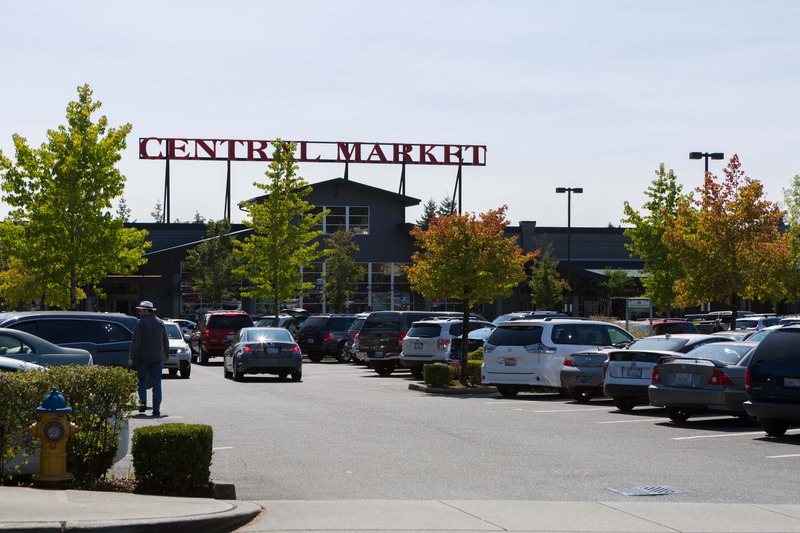 Heather Potts agrees, noting “Central Market Grocery Store has the best selection of fresh fruit, wine, seafood, meats, made-to-order sandwiches, fresh sliced deli meats and cheeses, a large selection of organic foods, sushi and more.” Follow Heather’s suggestions and “grab a bite to eat and enjoy the outdoor courtyard or stop to shop for a special dinner…” No matter what, you are sure to have a one-of-a-kind experience at this store that, as Heather simply puts, “has it all”! They have expanded this year’s series into September, so check out the Town Center events calendar for more info (and get your dancing shoes ready!). 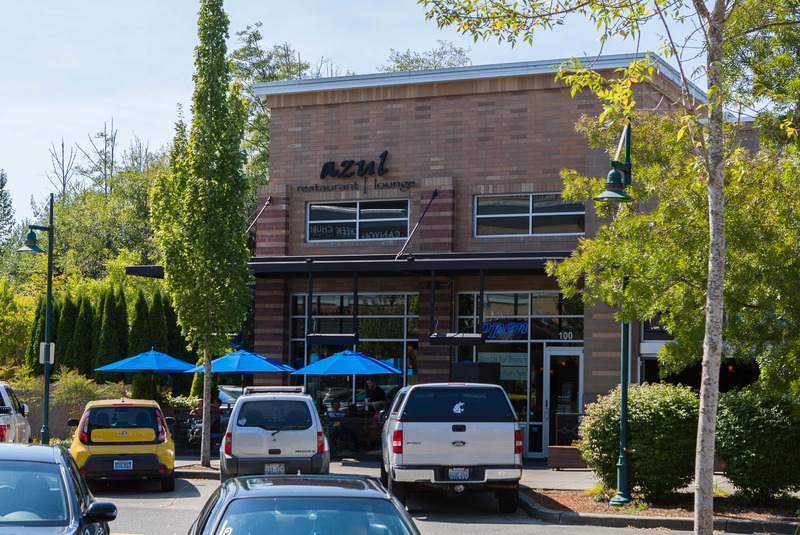 Check out their popular Happy Hour menu, featuring $2.00 chips and salsa, drink specials, and some of the best Mexican and Caribbean dishes this side of the border. Back-to-school time is here again, which means it’s time to stock up on everything you will need to start the year off right. 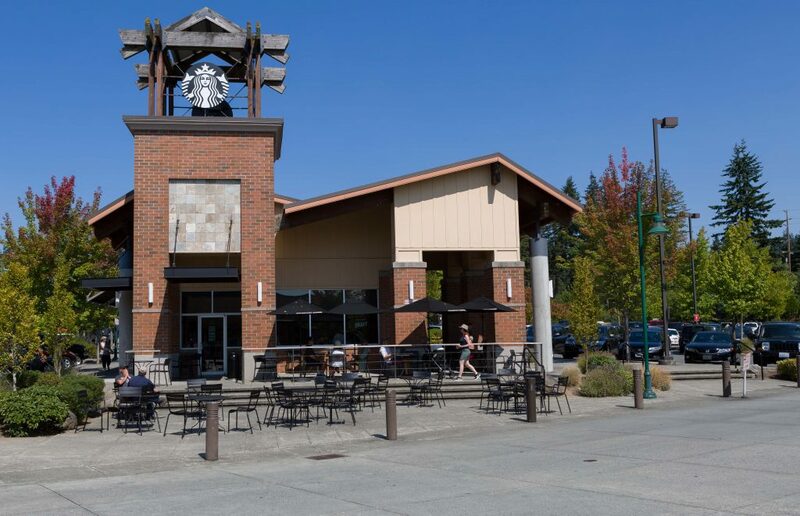 Luckily, Mill Creek Town Center is home to one of 6 local University Bookstores. “UW Bookstore has great selection of gifts, UW apparel, and specialty magazines and newspapers,” says Jen. 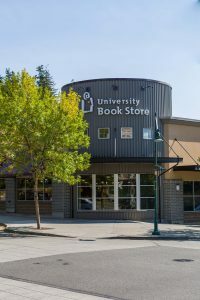 Indeed, whether you’re looking for a new book to read, some reference guides, or something to show off your Husky pride, you will find it and so much more here. What could be better than pizza? How about pizza paired with 18 varieties of cold craft beer? 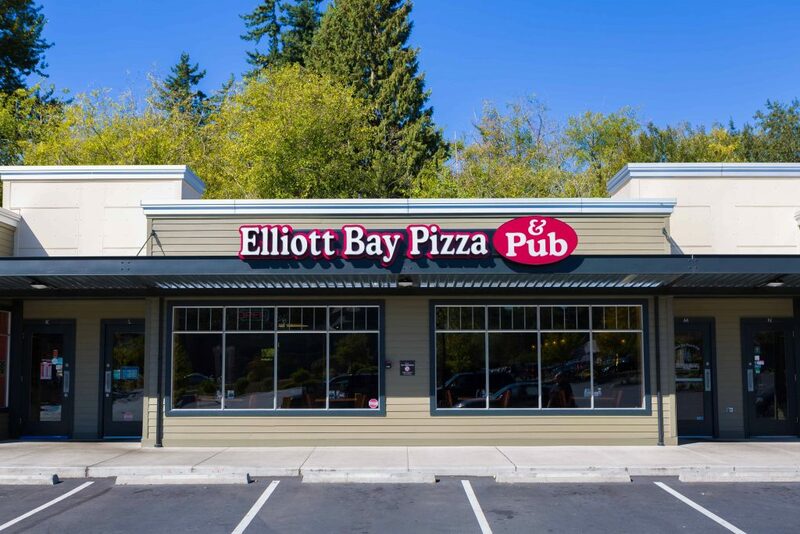 Elliott Bay Pizza & Pub is a local favorite and go-to spot for Travis and his family. This family-friendly locale is open 7 days a week for lunch and dinner and features one of the best menus in the Town Center. “They make their own special dough each morning to be used for their incredible pizzas and sandwiches,” says Travis. “They also serve a wide variety of great pasta dishes and salads.” While you’re here, be sure to take advantage of their beer selection, too: “They have also become very well known in the area for their extensive beer selection and ever-changing beers on tap,” Travis shares. “If you are looking for something not found everywhere else, you need to come here!” Indeed, Elliott Bay Pizza & Pub is one pizza place you will definitely not want to pass up. “If you’re a serious outdoorsman,” Becky Larsen states, “check out Pacific Fly Fishers. Expert service in your own backyard.” Indeed, everything from boats, flies, lines, and other fishing tools, to classes and water quality resources provided by passionate local fishers, gives you all you need to hone your skills and become a true master fisherman. Opened in 1991, La Palmera has been serving up delicious, authentic Mexican cuisine for 26 years. “La Palmera is a favorite Mexican restaurant,” Becky says. “Family owned and great food.” If you’re a fan of grande burritos, sizzling fajitas, and margaritas made with premium tequila, this restaurant is the place for you. 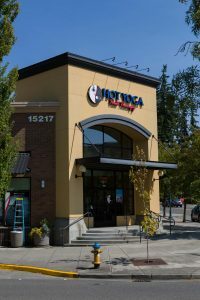 If you’re looking to put a little more zen in your life, check out Hot Yoga Inc. This low-impact exercise routine works with your body’s natural range of motion to help you lose weight, de-stress, and become your best self. 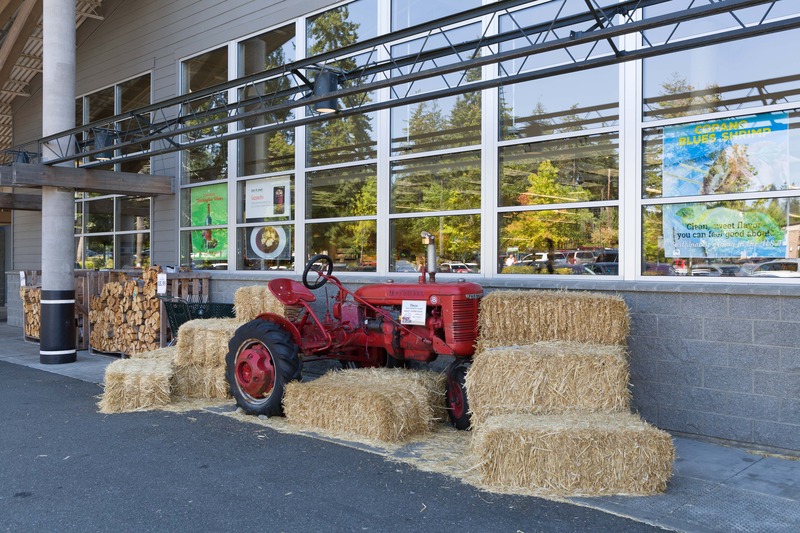 “Mill Creek Sports is known throughout the greater Seattle area as the place to go if you want sports memorabilia,” Brian Hayter notes. “They have an incredibly wide selection of authentic autographed Seattle and beyond sports items. A must see for a sports fan!” Travis agrees, adding that “several times per month they also bring in high profile current or retired sports stars to sign autographs. Anyone and everyone has been there to sign autographs!” Whether you’re looking for a gift or looking to meet your sports hero, you will love the offerings at Mill Creek Sports.